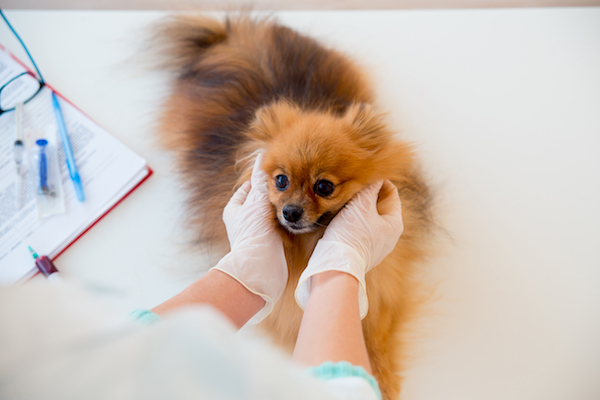 How Can Preventative Care Exam Help Protect your Puppy from Ticks? The bodies of animals are just as fragile to disease and illness as our own, and this is particularly true of young pets like kittens and puppies. 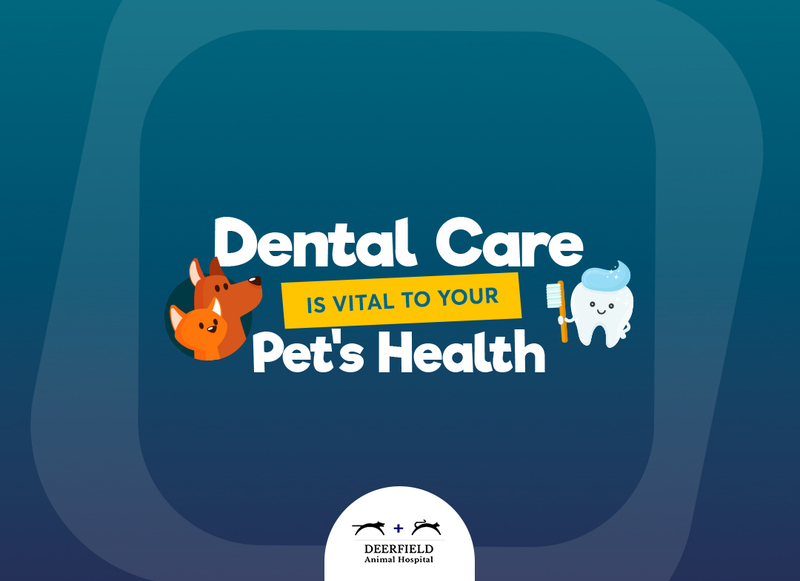 Unfortunately, our precious furry friends are unable to protect themselves from coming into contact with many health problems and so it is up to us as compassionate and dedicated owners to take responsibility for doing so. 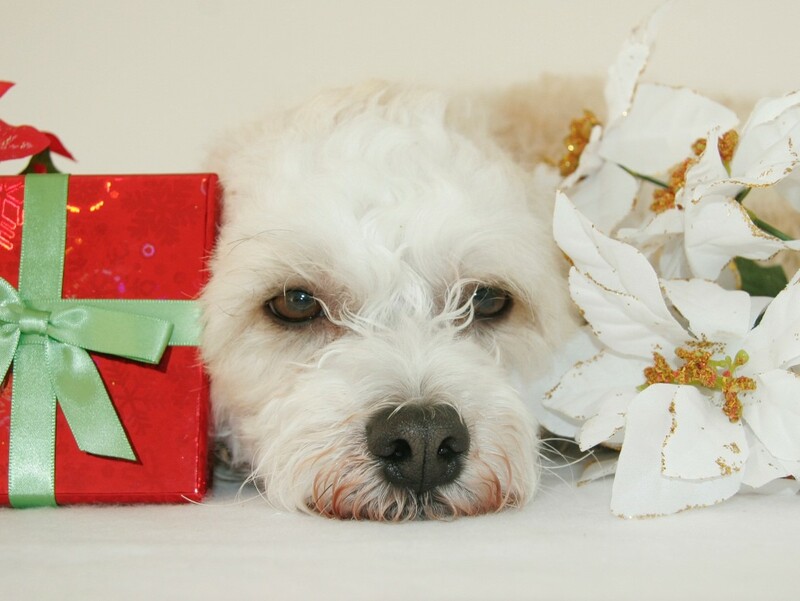 Proper preventative care helps ensure that your puppy remains in the best possible health and enjoys a happy and active life. 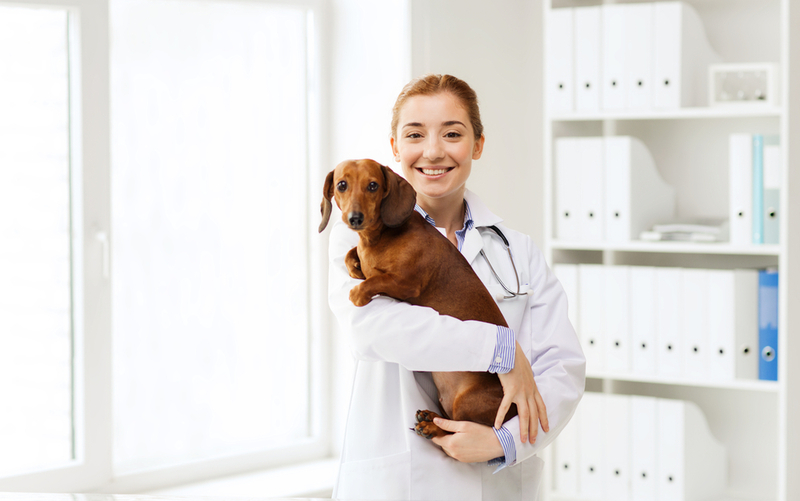 As such, ensuring that you get your pup into a preventative health care routine should be a significant priority when you first bring him home. 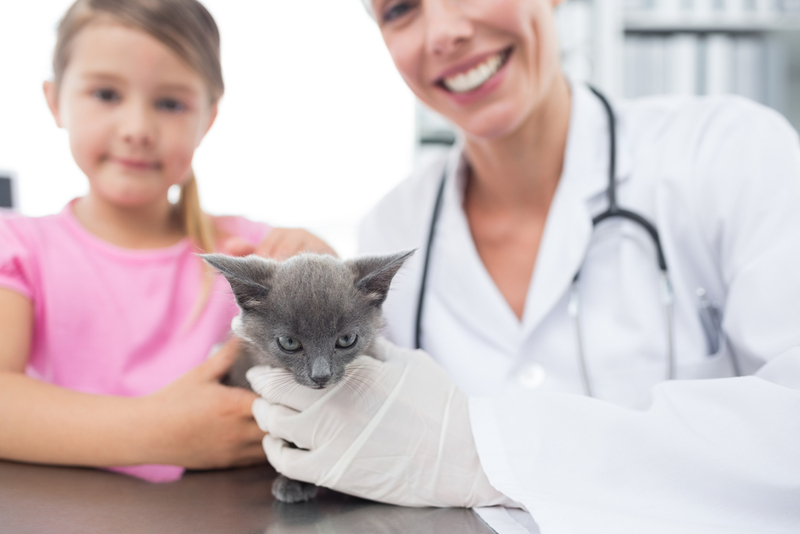 In committing to preventative care, you can keep him safe from serious and even deadly illnesses, as well as parasites like fleas and ticks. 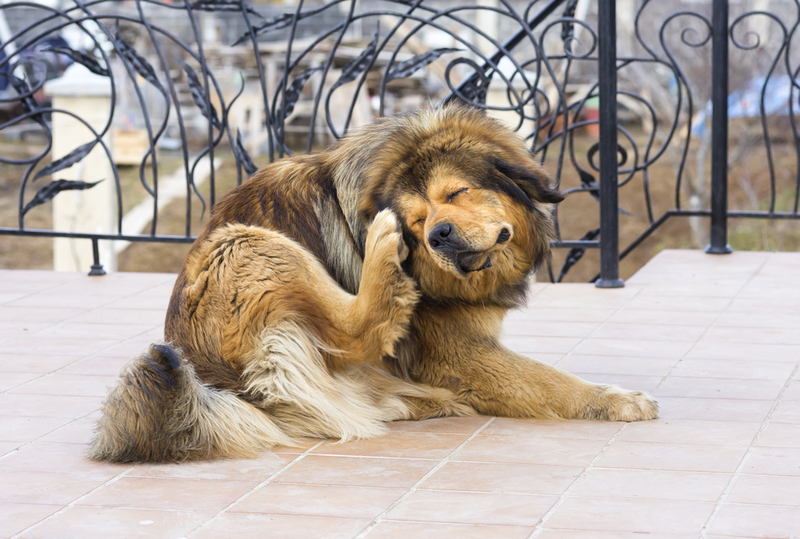 Puppy preventative care can save your furbaby from debilitating and painful symptoms, as well as eliminate the need for expensive veterinary treatment. What is preventative care and what does it involve? 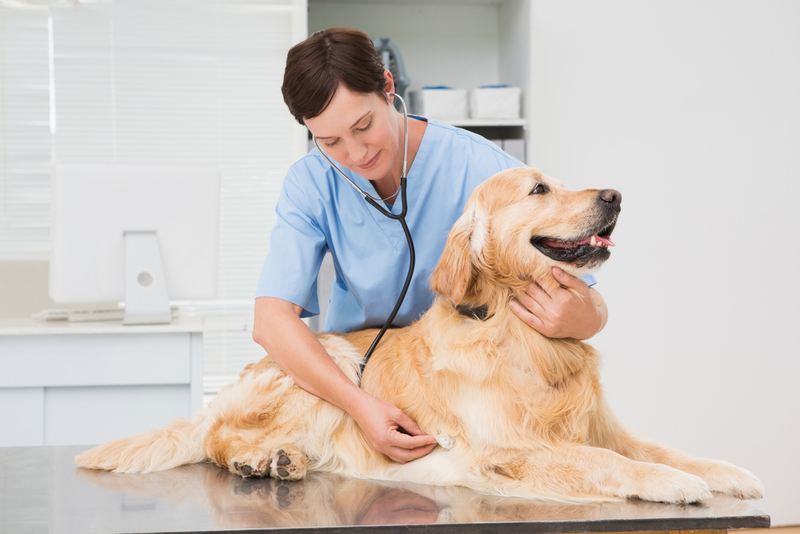 Exactly how often your puppy will need to visit your vet will be based on his current health requirements. However, as a minimum you can expect to be invited for preventative care appointments annually. Why is it important to keep ticks away from my puppy? 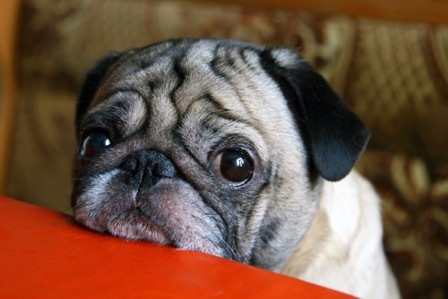 Parasite control and prevention forms an essential part of your puppy’s preventative care. 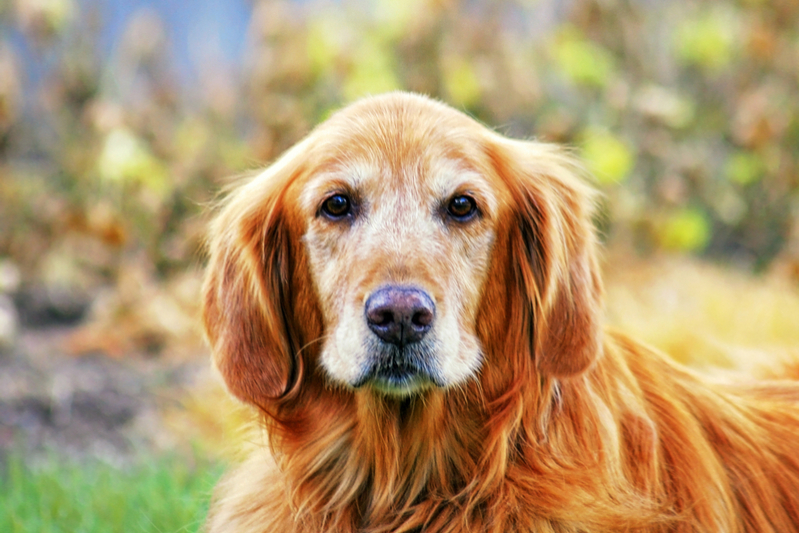 This is because parasites are far more than just a nuisance – they can actually pose a significant threat to the health of your puppy. 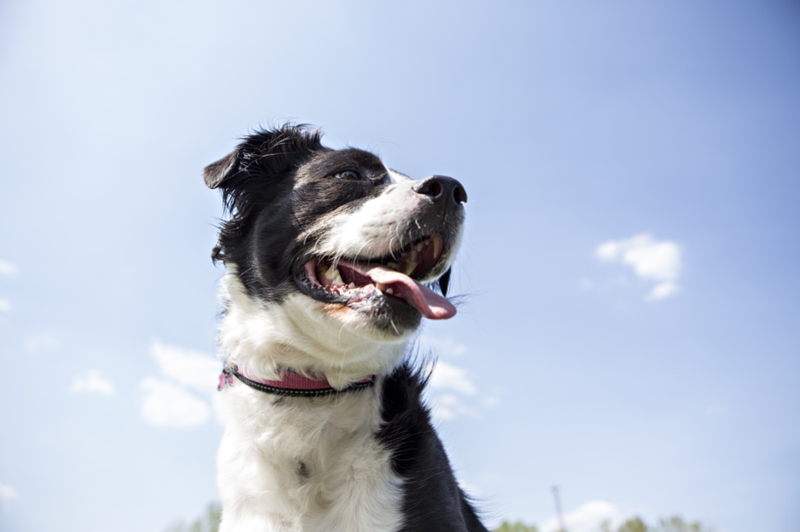 Ticks are particularly bad news for your dog since, as well as drinking his blood, they can carry a multitude of different diseases, including babesiosis, ehrlichiosis, Rocky Mountain spotted fever and even Lyme Disease. The disease becomes transmitted to your dog when he is bitten by an infected tick, and although the transmission doesn’t happen instantly, if the tick isn’t removed quickly your puppy will more than likely be infected with the disease that the parasite is carrying. 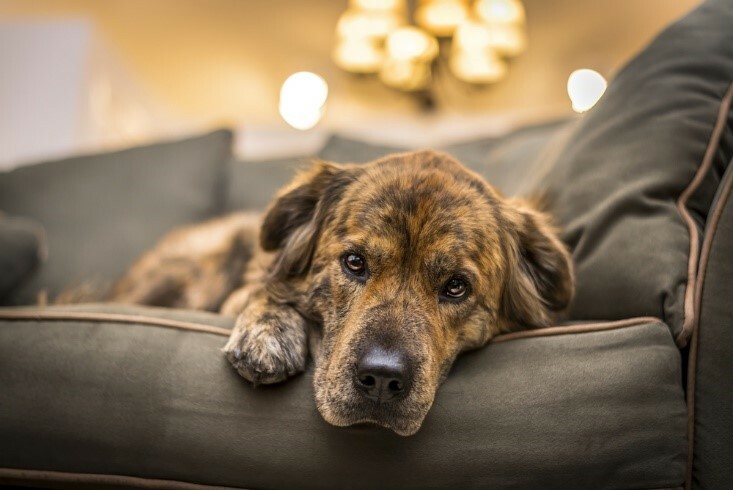 While some dogs might only experience these illnesses mildly, with no lasting consequences, others can make your furbaby very sick or could even prove fatal. 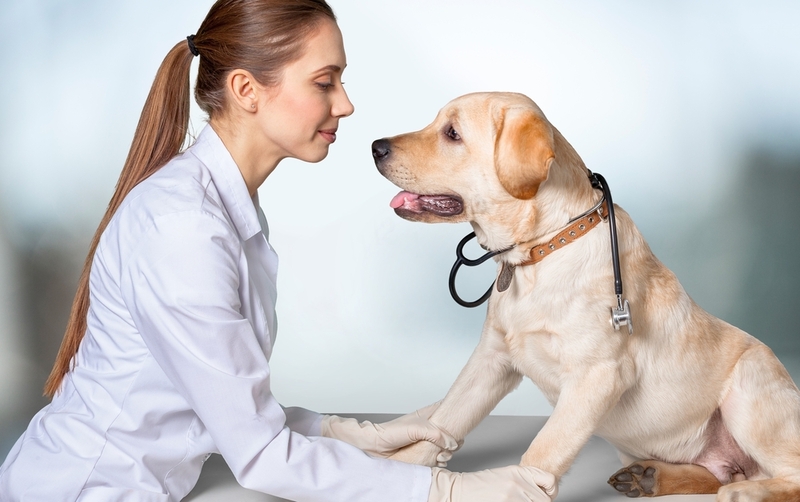 When you visit your veterinarian in San Antonio for preventative care exam, he or she will perform a top to tail physical examination of your puppy. 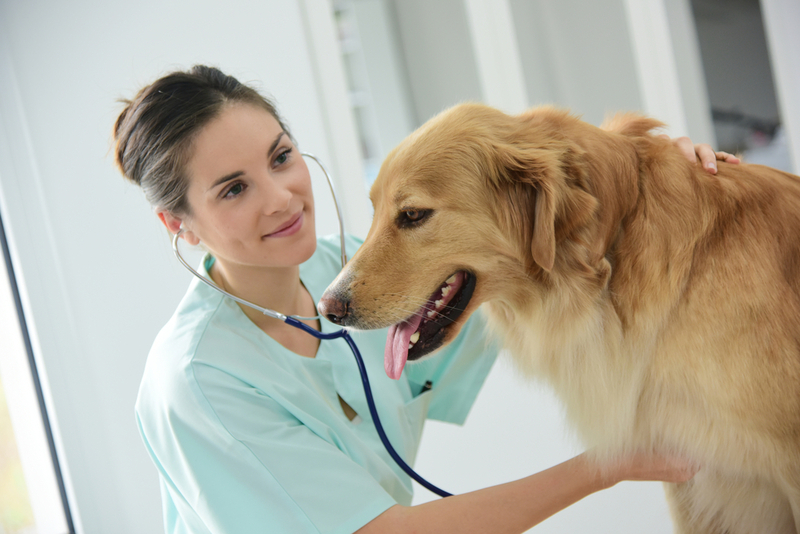 One of the things that your vet in San Antonio will check for will be the presence of ticks. 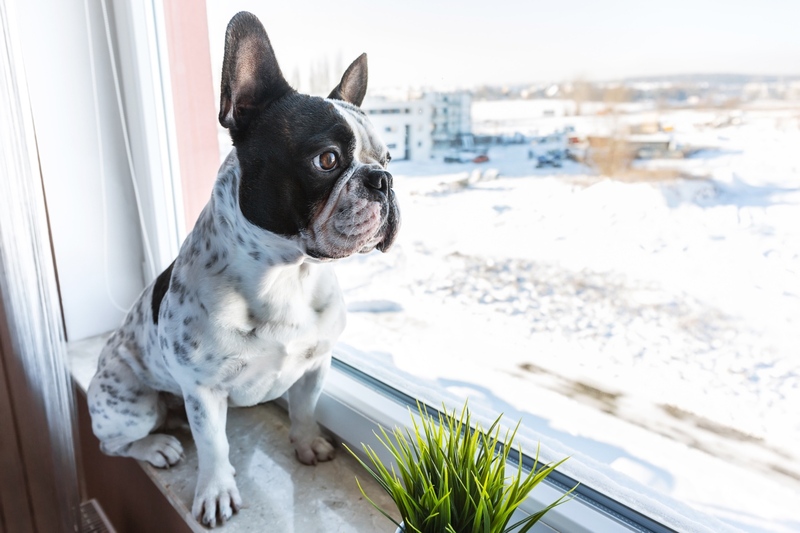 These small, wingless, round-bodied little creatures are visible to the naked eye, but since they tend to burrow down into hard-to-see areas of your pup’s body which can make them hard to see. For this reason, you should check your furbaby carefully when you groom him. Nevertheless, your vet will still pick-up on the presence of any ticks your puppy may have and will be able to remove them. 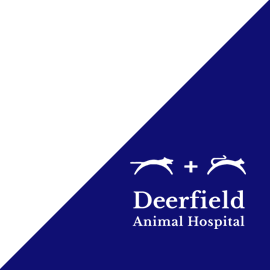 In addition to removing any ticks already present on your dog’s body, your vet can also recommend and even administer preventative drugs which will repel new ticks so that your pet shouldn’t be bitten again. This is especially important if you live in an area of the US, like San Antonio TX, where ticks are prevalent. It is important to recognize that each preventative is only active for a set period of time before another dose needs to be re-administered. 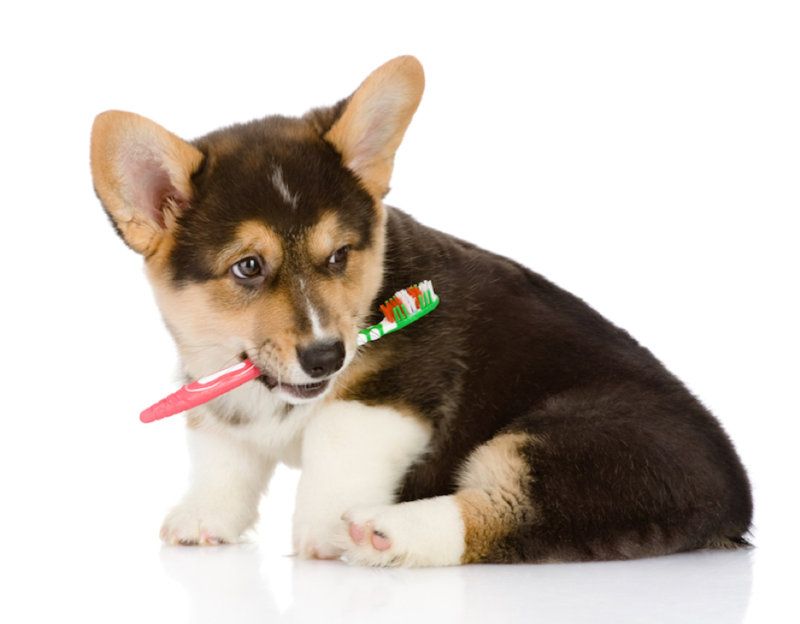 Your vet in San Antonio will work with you to create a schedule of parasite prevention appointments for your puppy. 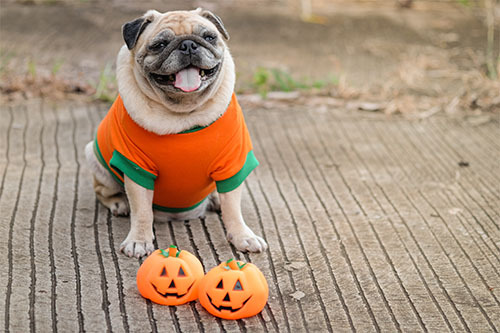 If you have further questions about ticks, puppy care and how preventative care exams can keep your pup safe from parasites, please do not hesitate to contact our friendly veterinarians San Antonio, TX at 210-981-4100.